Executives of Coahuila who traveled to Korea to the "Seoul Motor Show", will display relevant data on the state’s development potential to over 100 companies, in order to get more suppliers and automotive OEMs to invest in different regions. Korean car assemblers invite all interested parties to become suppliers, so Coahuila authorities came to talk about their projects for the Automotive Cluster and the closeness to other automotive OEMs of the region. 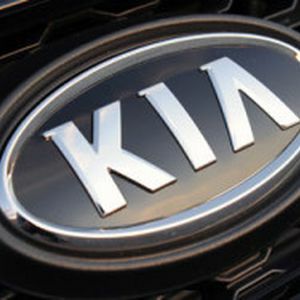 The overall goal of traveling to Korea, is to attract more Kia Motors' suppliers from the Pesqueria, Nuevo Leon factory. Coahuila has advantages over Nuevo Leon such as its infrastructure, its Automotive Cluster and lower taxes than neighboring states, reports said. However, Coahuila's Government also offers incentive packages through temporary tax exemption to manufacturers newly-settled in the State.